Working with Lighting Majestic we are pleased to be able to offer one luck winner this amazing Blyton Floor Lamp worth nearly £170! Simply enter your details into the form to be included in the prize draw and you could have this floor lamp to brighten up your home. This competition is open to anyone over 18; there is no purchase necessary. Please see the full T&C’s here. The winner will be selected at random from all entrants. 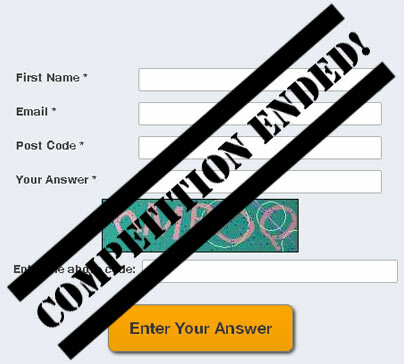 The competition closed at midday on Thursday 30th July 2015.